It's time for another Android Police giveaway, and we're wrapping up the work week with the sweet sound of Cambridge Audio's wireless Minx speakers. 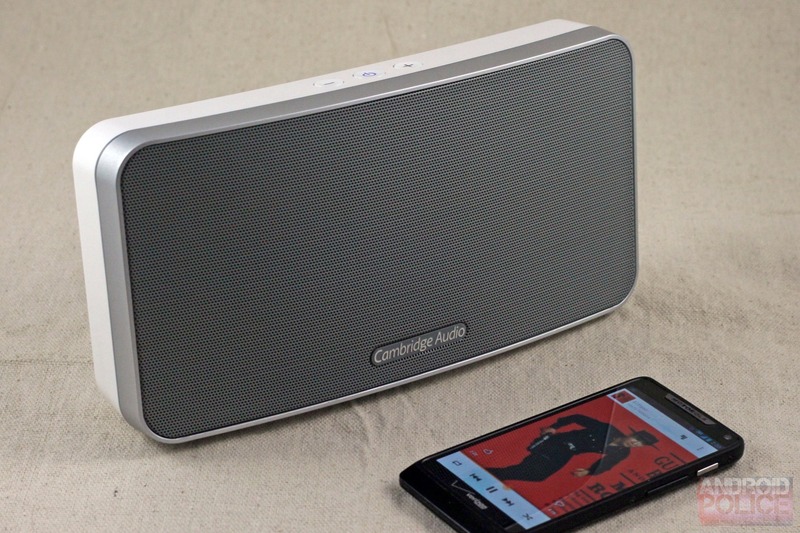 In partnership with Cambridge, we're giving away three speakers - two of the awesome and highly portable Minx Go, our review of which you can check out here, and one of Cambridge's top-of-the-line Minx Air 200. 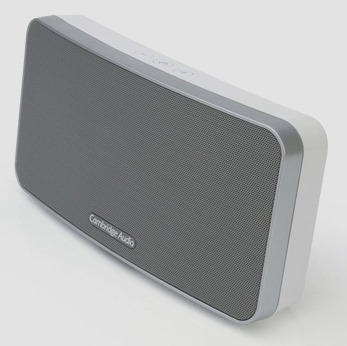 The Minx Go is a portable speaker that packs a serious punch and amazing battery life (read: over 18 hours). 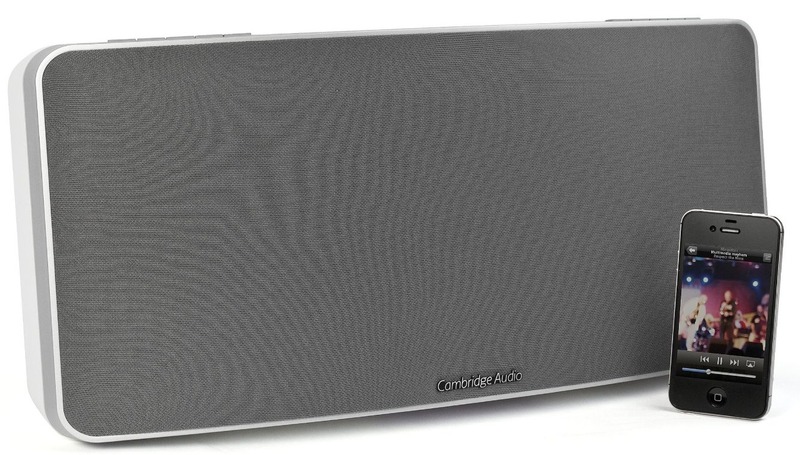 It's designed to provide room-filling sound in a small package. The Minx Air 200 requires AC power, but that's because it's an insanely powerful piece of equipment. Along with two primary speaker drivers, the Air 200 is equipped with an active 6" subwoofer to take "room-filling" to a whole new level. Just read the reviews on Amazon UK - you want this thing. Oh, and did I mention both of these great speakers even have an Android control app? This contest is open to entrants from all countries. To enter, follow the instructions in the Rafflecopter widget below!